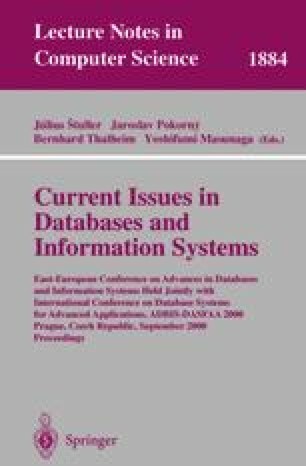 Research in spatio-temporal databases has largely focused on extensions of access methods for the proper handling of time changing spatial information. In this paper, we present the Multiversion Linear Quadtree (MVLQ), a spatio-temporal access method based on Multiversion B-trees (MVBT) , embedding ideas from Linear Region Quadtrees . More specifically, instead of storing independent numerical data having a different transaction-time each, for every consecutive image we store a group of codewords that share the same transaction-time, whereas each codeword represents a spatial subregion. Thus, the new structure may be used as an index mechanism for storing and accessing evolving raster images. We also conducted a thorough experimentation using sequences of real and synthetic raster images. In particular, we examined the time performance of temporal window queries, and provide results for a variety of parameter settings. Research performed under the European Union’s TMR Chorochronos project, contract number ERBFMRX-CT96-0056 (DG12-BDCN).